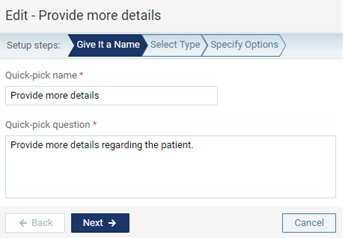 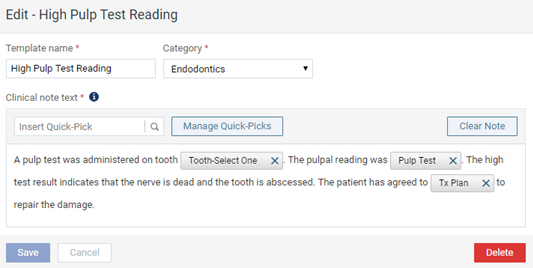 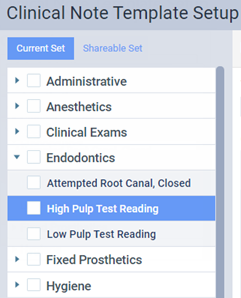 You can edit any of the custom quick-picks for clinical note templates as needed; you cannot edit the system default quick-picks. 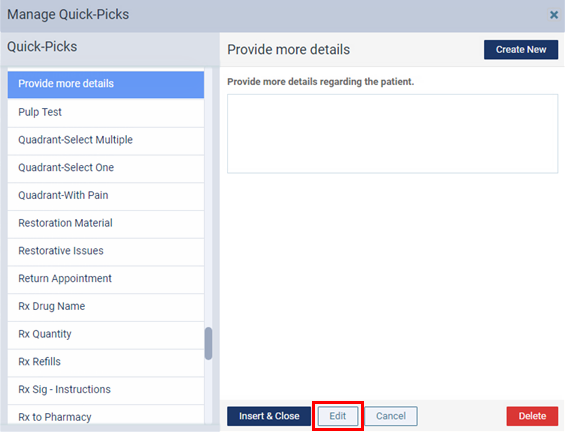 Changing a quick-pick does not affect clinical notes that have already been entered using that quick-pick. 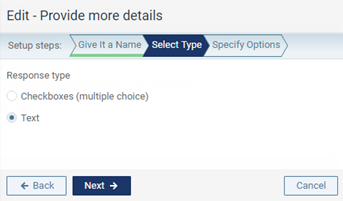 Select the quick-pick that you want to edit, and then click (or tap) Edit. 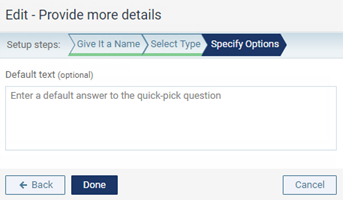 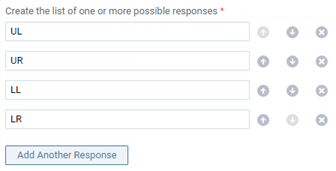 The options for editing the quick-pick become available. 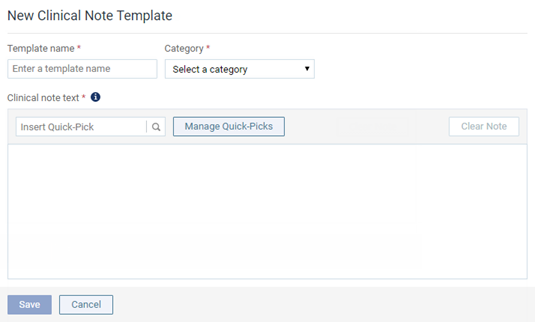 Complete the steps to edit the quick-pick. The quick-pick is selected in the Quick-Picks list.